Das Desaster von Maggi-Fertignudeln in Indien hat für Nestlé ein rechtliches Nachspiel. 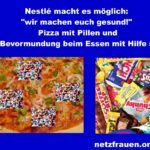 Ein Gericht verurteilte die indische Nestlé-Tochter zu einer Strafe von umgerechnet 70 000 Dollar, nachdem Proben von Maggi-Nudeln in einem lokalen Lebensmittel-Testlabor auf hohen Aschegehalt getestet worden waren. Nestle’s Maggi may be in a soup again in India. Over two years after its worst food safety controversy, the maker of the popular instant-noodle brand has run into trouble in the northern state of Uttar Pradesh. 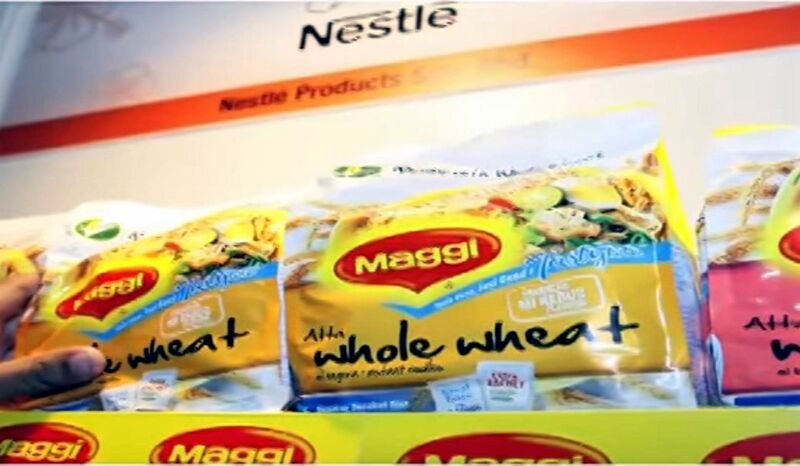 Authorities in the district of Shahjahanpur have slapped a fine of Rs45 lakh ($69,859) on Nestle India after samples of its Maggi noodles tested positive for high levels of ash content in a local food-testing laboratory. The authorities have also fined three distributors and two sellers of the brand, the Press Trust of India reported on Nov. 29. Nestle India has so far denied the allegations, stating that “incorrect standards” have been applied to the testing of the samples. The company also emphasised that the samples date back to 2015. New Delhi: To avoid another Maggi-like fiasco, global food companies such as Cargill, Nestle, Coca-Cola, Danone, Tesco, Metro Group and Amazon have come together in India to work with the government, the regulator and academia to ensure food safety. The Global Food Safety Initiative (GFSI), which is managed by France-headquartered international trade organization Consumer Goods Forum, is planning to establish an Indian arm. “India will be the seventh Local Group of GFSI that we are aiming to formalize early next year,” said Mike Robach, chairman of the board of directors, GFSI. The core team of the GFSI India wing, which will have 20-25 members to start with, will have representatives from most of the firms that constitute the Board of GFSI. It will bring GFSI’s global practices to India and mobilize the local food industry, besides engaging with the regulator and other government authorities regarding food safety issues and practices followed by companies, said Robach. Global food manufacturers want to avoid a fiasco like the one Nestle India Ltd, the local unit of the Swiss packaged food maker Nestle SA, had to face in 2015 after the regulator Food Safety and Standards Authority of India (FSSAI) declared a nationwide ban on Maggi Noodles over safety concerns. 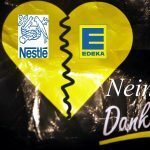 The debacle shaved off more than half a billion dollars from Nestle’s coffers. Having a local wing in India is not common practice among global industry-specific lobby groups. Other industry-specific lobbies, such as GSMA that lobbies for cellular operators worldwide, have representatives in India but not a formal India wing. India is among the fastest growing markets for packaged goods. In 2015, cumulative revenue of fast moving consumer goods firms in India was about $47.3 billion, which is predicted to cross $103 billion in 2020, according to data by market research firm Statista. GFSI, which was set up under Belgian Law in May in 2000, works on improving food safety management systems across the world. The concept of local groups is part of GFSI’s plan to implement its global strategy at a local level and exchange local knowledge with the global team. At present, GFSI has six local groups—South Latin America, Mexico, Japan, China, Europe and US-Canada. GFSI comprises leading food safety experts in retail, manufacturing and food service companies, as well as international organizations, governments, academia and service providers to the global food industry, said Robach, who is also vice-president (corporate food safety, quality and regulatory) at Cargill Inc.
GFSI’s global board includes representatives from food and food retail firms. 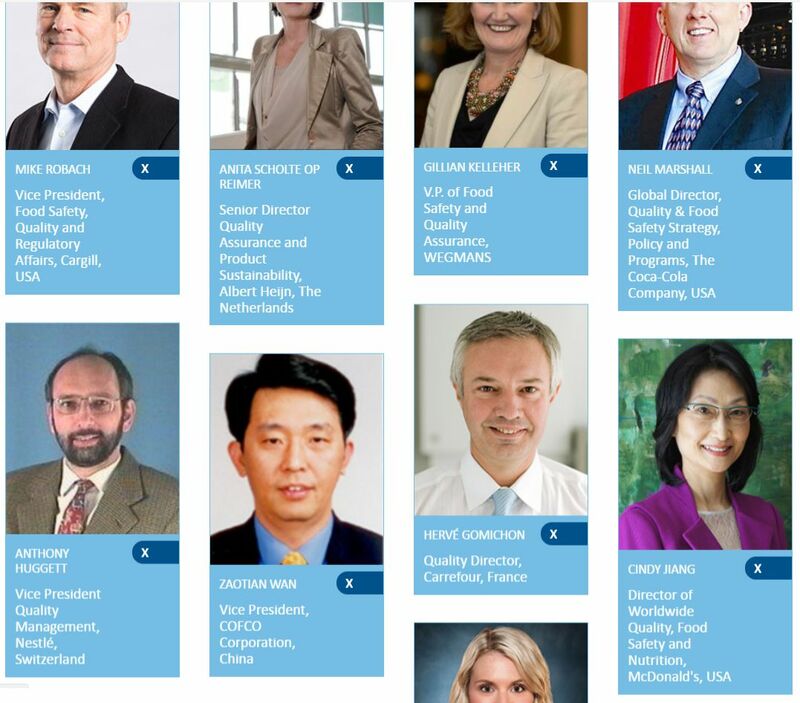 Besides the board, GFSI has technical working groups and benchmarking leaders who work for improving food safety management systems globally. “In India, we’ll have a team of 20-25 members who will be representatives from our member companies globally. 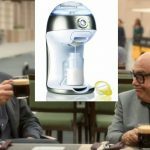 Besides, we’ll leverage networks and knowledge of local industry associations,” said the GFSI chairman. GFSI has held talks with FSSAI and industry body Confederation of Indian Industry (CII) regarding formation of GFSI’s India wing. Besides benchmarking of food safety schemes, enhancing food safety management systems, GFSI is currently working on bringing the farm-to-fork food supply chain under a food safety management system. 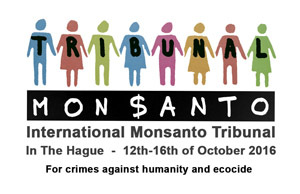 In June 2007, eight major retailers—Carrefour of France, Tesco of UK, ICA Gruppen AB of Sweden, Metro AG of Germany, Migros of Switzerland, Ahold of Netherlands, Wal-Mart of the US, and Delhaize of Belgium—agreed to follow a common food safety scheme benchmarked by GFSI. Thank you very much for providing this information. Maggi and nestle company is really bad because they provide bad quality food products. Maggi contained some very dangerous elements when it was tested in the lab.